Menu Mania: Cookie Dough, Cupcakes, Cinco de Mayo, Mother's Day, and More Menu Updates! We have been treated to another sneak peek at Disney World’s newest resort, Riviera Resort, opening December 16! This time the preview focused on the art that will be featured around the resort. In previous previews we have learned the decor and theme of the resort is inspired by Walt Disney’s extended trips to and tours of Europe. During those trips not only did Walt fall in love with many of the stories and folk tales of the region, but also the artwork. This love will be reflected in the art on the walls in the Riviera Resort. 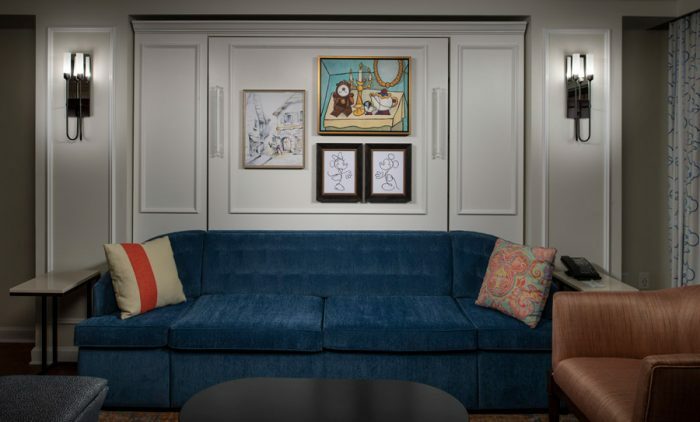 The art on display in the guest villas will include Disney concept art, European posters of Disney films , archival reproductions of photos from Walt’s travels in Europe, as well as references to titles of the many books Walt collected on his travels in the region. 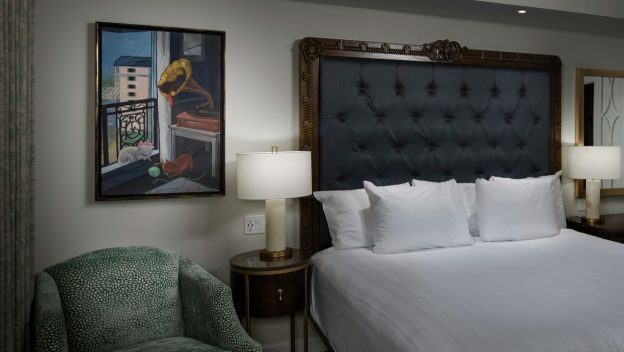 Plus, there will be more than 40 brand-new signature pieces of art created just for the new resort. These pieces will feature Disney character art inspired by the artistic heritage found along the shores of the European Riviera. Be sure to take a look at this new art work and see if you spot some of your favorites including Mickey and Minnie, and characters from Beauty and the Beast, Peter Pan, The Aristocats, Ratatouille, The Princess and the Frog, Tangled, 101 Dalmatians, and more. As always with Disney, the fun is in the details. Be sure to check out the names of the paintings. For example, “Interior with Cats,” which highlights The Aristocats characters Marie, Berlioz and Toulouse. Then there is “Still Life with Teapot” featuring Beauty and the Beast’s Lumiere, Mrs. Potts, Chip, and Cogsworth. Want to learn more about the new Riviera Resort? We can help! 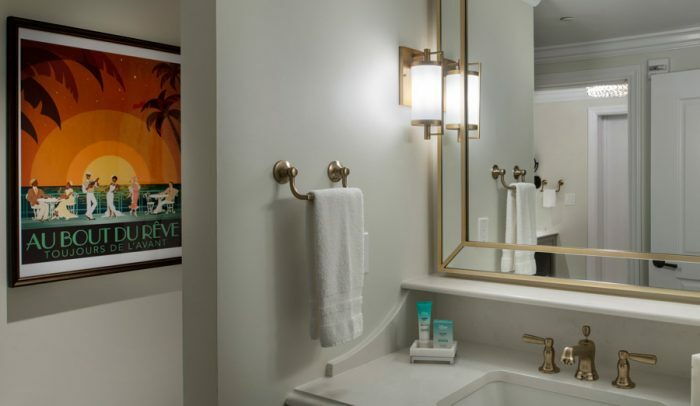 More Room Decor Details for Disney World’s Riviera Resort! 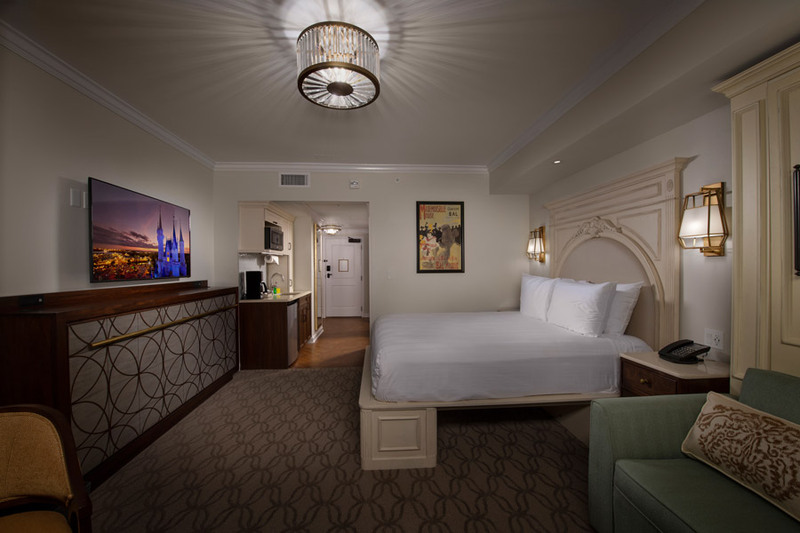 Do you have reservations for the Riviera Resort yet? Let us know in the comments below! Subscribe to the AllEars® newsletter so you don’t miss any of the latest news about the Riviera Resort… or any Disney news!